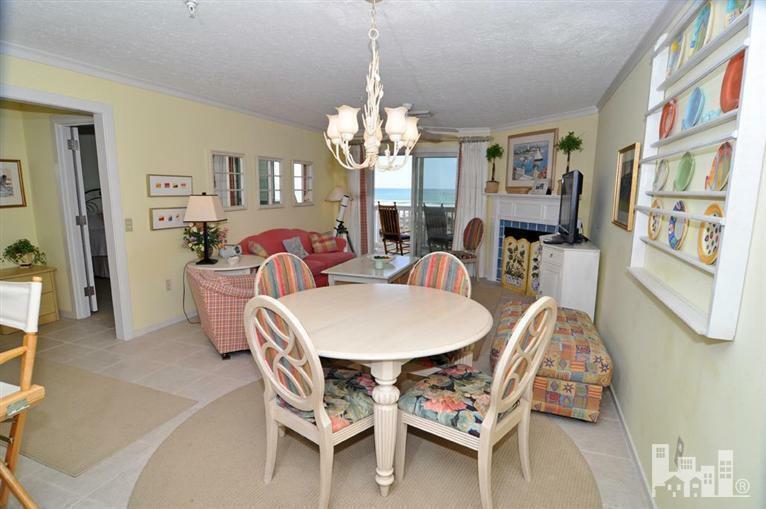 Great opportunity in Wrightsville Beach, NC to own an oceanfront condo in Wrightsville Dunes. 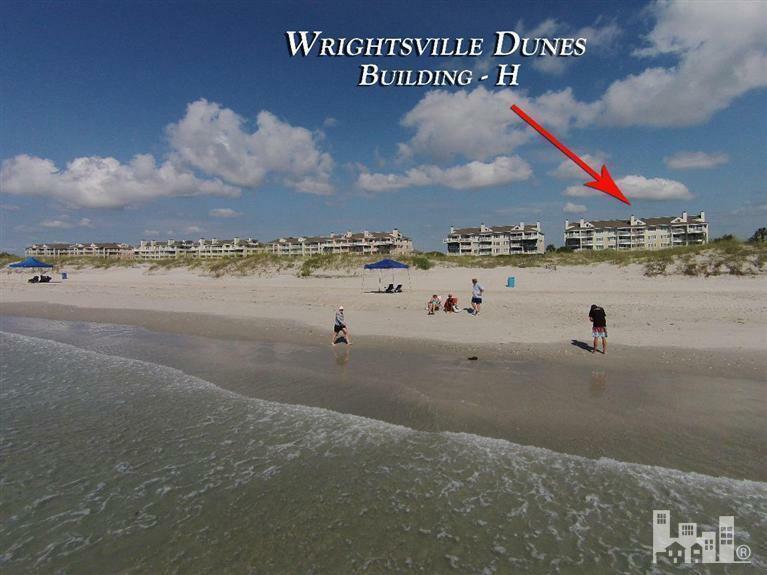 This 3 bedroom, 2 bath ergonomic floorplan is located on the 2nd level within the northern most building at Wrightsville Dunes. 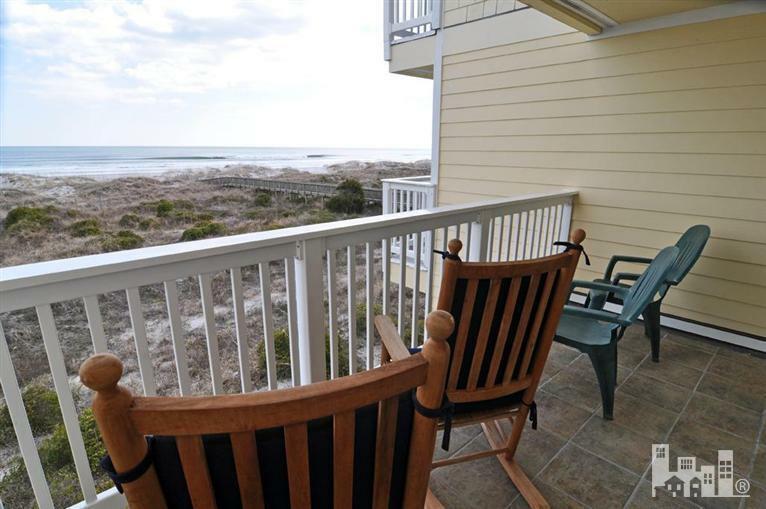 Oceanfront living area opens via sliders to covered oceanfront balcony offering sweeping views of the Atlantic. 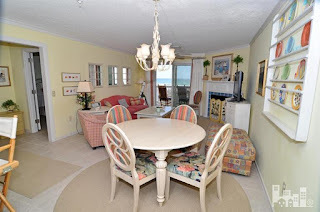 Updated condo interior is move-in ready featuring beach friendly low maintenance ceramic tiled flooring, top shelf kitchen pkg, neutral palette. Oceanfront master suite with private bath. Guest bedrooms take advantage of beautiful views overlooking the ever-changing colors of tidal marsh. 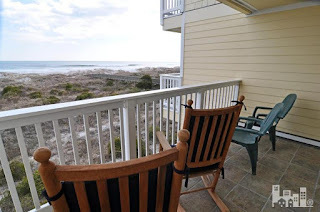 Wrightsville Dunes amenity pkg is second to none providing: elevator service, owner beach locker, two oceanfront swimming pools, tennis, ample parking, and private ocean access. 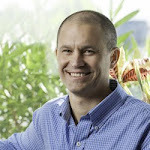 Condo conveys furnished with few exceptions. For more information or to see, contact Hardee Hunt and Williams at 910-256-6998.